Have you seen this Christmas Cartoon? Have a question? 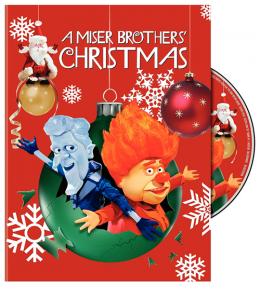 Share your review of this Christmas Cartoon, or any comments you'd like!